I’m back for Mentoring Monday! Over the past 1 ½ years, I have been traveling across the country and the world sharing the kingdom message of mentoring as intentional discipleship. I have been overjoyed to hear the impact that my first book, Mentor for Life: Finding Purpose through Intentional Discipleship has made and is making in the daily lives of people—including transformation in the ways they live, love God, love others, and minister in their local context. Me sharing “Mentor for Life” with students in Rwanda this summer, and providing leadership training to women in Nigeria this fall. This manual includes the highlights and “need to know” from over four years of teaching and training leaders to mentor as intentional discipleship. Essay one is for all ministry leaders or those who intend to start or refocus a mentoring or discipleship ministry at their church. 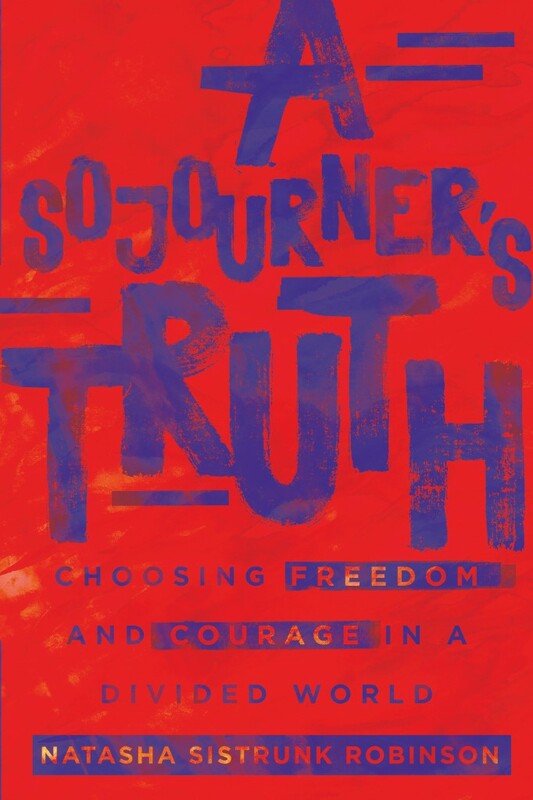 Essay #2 provides perspective for any Christian who desires to mentor as intentional discipleship. The third essay is for mentors to review with their perspective mentees. A critical first step to having a productive mentoring relationship is setting clear expectations and making the mutual commitment up-front. Part II of the leader’s training manual includes six lessons for a mentor to review on their own, or with a team. I have made a short teaching video recording to accompany each of these lessons. You can find them here. The leader’s training manual also includes a mock session and ministry leader preparation notes for potential mentors to practice leading a mentoring or discipleship group. The appendices include a prayer request log, mentoring ministry checklist, book summary instructions and sample, and a handout on hospitality. 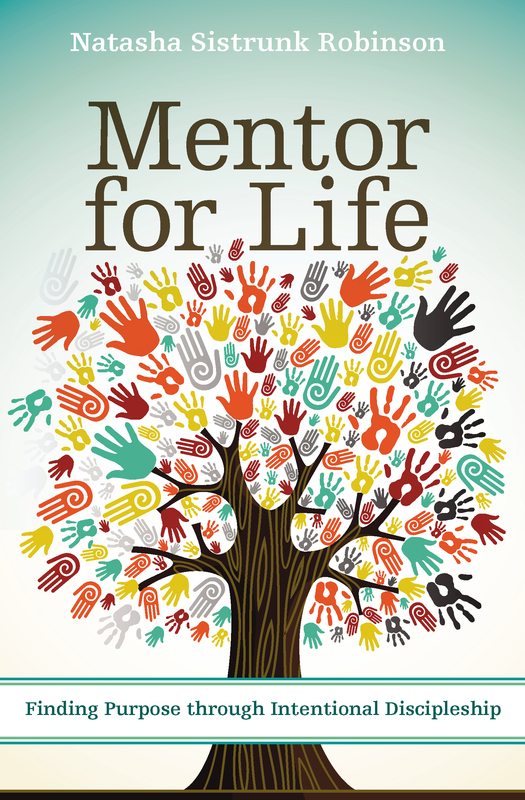 Until recently, this resource was only available to those who pre-ordered “Mentor for Life” or those who attended some of my previous speaking engagements. I am pleased to share my partnership with Credo House Publishers which has made this resource available for anyone to purchase online. I have been able to mentor others well because I have been mentored well. I also know that in addition to the power of the Holy Spirit as work within me, I have become a purpose and mission-driven mentor because of years of practice. We all need training and practice if we desire to mentor others well. No matter where you are on your mentoring journey, these resources will help you. P.S. I am starting to prepare my speaking calendar for 2018. If you are interested in hosting a leadership or mentoring conference, retreat, workshop, seminar, or training, please refer to the speaking tab on my official website to find out more.